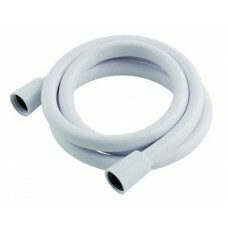 1.5m Smooth PVC Shower HoseHi-Flow 8mm BoreCone To Cone Fitting.. 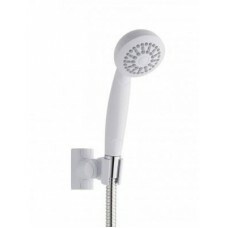 Fits 19mm diameter rails Push button operation for ease of use allowing the heig..
High Quality Functional replacement showerhead 5 mode rub clean faceplate. 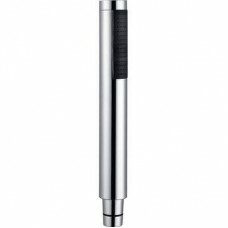 * Made.. 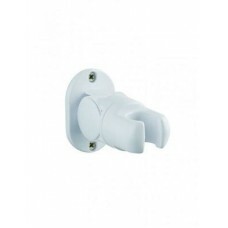 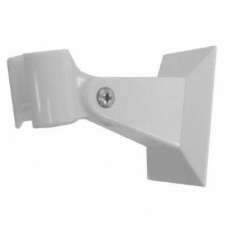 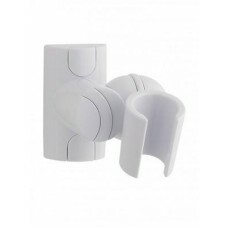 Fully Adjustable Fixed Wall Bracket Quick and Easy to Install Will accept all ha.. 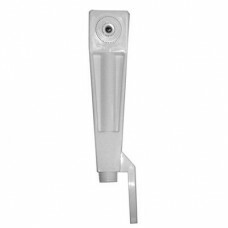 Fully Adjustable Fixed Wall BracketQuick and Easy to InstallWill accept all hand.. 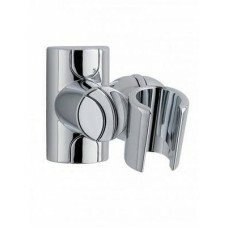 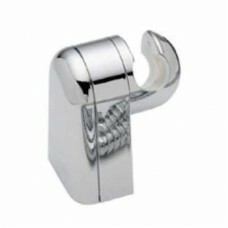 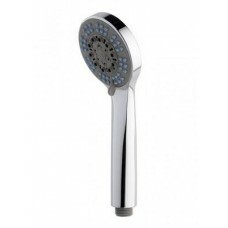 Microphone Round Shower HeadKey Features:Flawless chrome effect finish.Compliant..
New Wave MK3 Shower HeadKey Features:Flawless chrome effect finish.Compliant wit..
Orta shower head bracket, Chrome effect..
White with ½" threaded end. 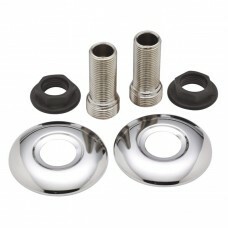 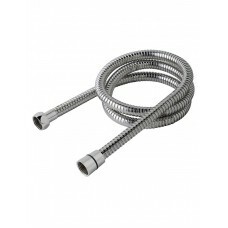 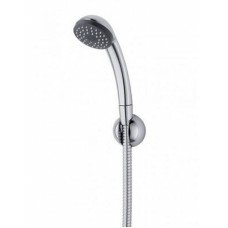 Extended spigot Shower Head..
1.50m Shower Hose Stainless* Fits standard showerheads and showers * Large bore,.. 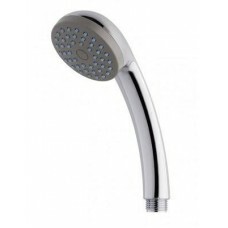 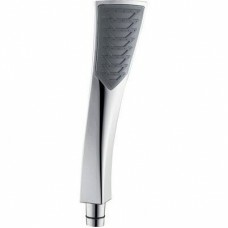 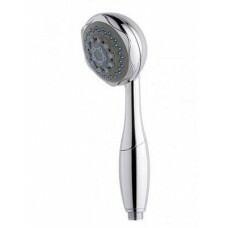 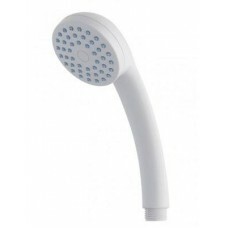 Simplistic design exceptional value showerhead with single mode rub clean facepl.. 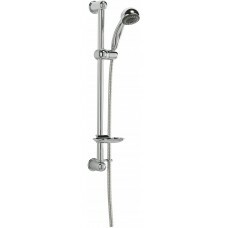 Single Mode Rub Clean Shower Kit complete with Adjustable Bracket and Shower Hos..
Swivel shower head wall bracket White..
Triangular shower head wall bracket.. 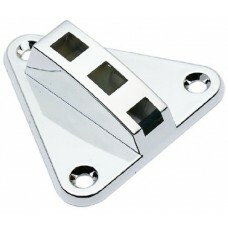 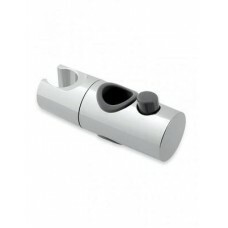 The Varianta 3 Mode slide rail has a contemporary design finished in high qualit..